A personal injury can be a very frustrating experience as it likely results in expensive medical bills, lost time from work, rehabilitation associated costs and emotional pain and suffering. In these situations, it’s important to take action against any negligent individuals or organizations responsible for the personal injury so that you can make a speedy recovery. The personal injury attorneys at Kardos, Rickles & Hand are here to help, leveraging our years of experience and commitment to serving the members of our community with unmatched care and attention. For a dedicated personal injury lawyer in Doylestown, Newtown and the surrounding area, give us a call. Auto accident personal injury. 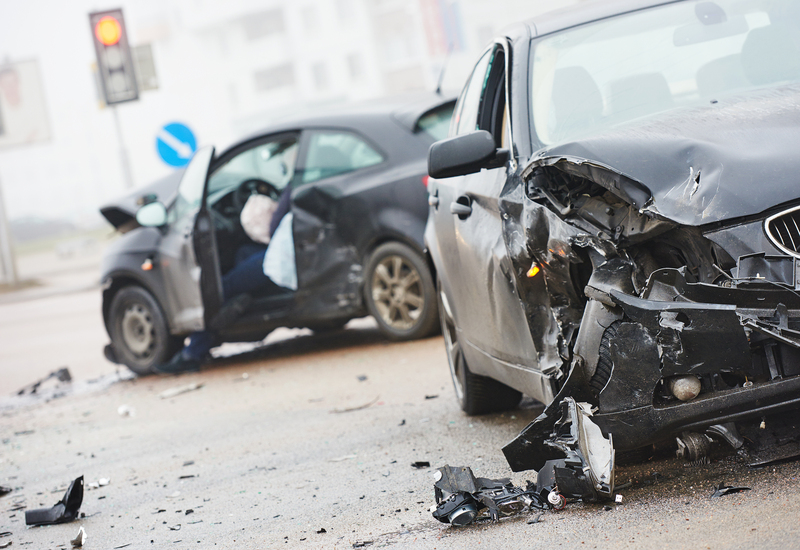 In 2012, there were more than 124,000 car accidents on Pennsylvania’s roads and highways and about 284,000 crashes in New Jersey. Some of these accidents caused serious personal injury resulting in medical bills, lost wages and pain and suffering. Truck accident personal injury. Crashes involving large semi-trucks are extremely dangerous, as these vehicles’ sheer size and weight can cause a lot of damage. You may be able to take action against truck drivers, trucking companies and their insurance companies. Motorcycle accident personal injury. Motorcyclists are at increased risk of personal injury in an accident, as they have much less protection as drivers of other vehicles. Other motorists have a responsibility to watch out for motorcycles on the road — and they may be held liable if they fail to do so. Medical malpractice personal injury. Doctors, nurses and other medical professionals must meet certain standards in the care they deliver to you. Mistakes such as misdiagnosis, prescription errors, surgical errors and nursing home neglect may cause serious personal injury or death, you and may need to pursue a medical malpractice personal inury claim. Defective product personal injury. Some companies offer inherently dangerous products to the public due to design flaws or defective manufacturing processes. By failing to warn the public or to recall these products, they place consumers in danger. Dangerous premises personal injury. Property owners, particularly commercial establishments, need to provide reasonably safe premises for guests. If they fail to do so, a slip-and-fall accident could occur, resulting in serious personal injury. In Pennsylvania and New Jersey, the statute of limitations for filing a personal injury lawsuit is two years. You have two years from the time of the personal injury to file a lawsuit, although you may bring a personal injury lawsuit beyond that period if symptoms don’t show up until later. This often the case with exposure to hazardous materials, wherein disease symptoms may not appear for decades afterward. If you or a loved one has been injured due to another party’s irresponsible actions or negligence, call the personal injury attorneys at Kardos, Rickles & Hand today. Our team is qualified, respected and responsive, giving you the resources you need during a difficult time. To get started, call us at 215.970.2755 or contact us online.